Tom’s Inheritance is TJ Green’s first book in the series Tom’s Arthurian Legacy, the sequel Twice Born was released in February 2017. 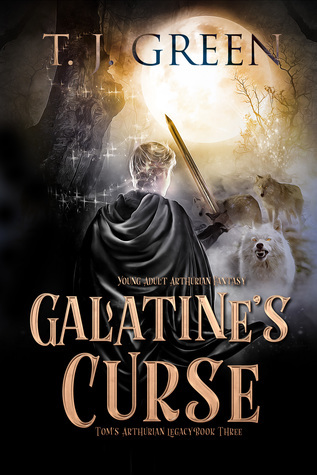 Galatine’s Curse, book 3, will be released in March 2018. She is also working on a few short stories which further expand the world of Tom in the Other.